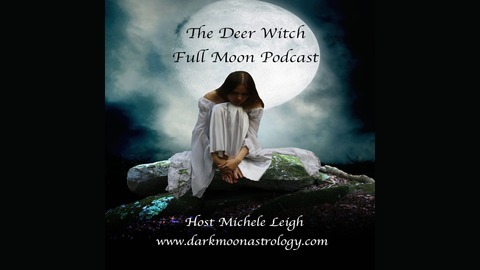 Listen to author and astrologer Michele Leigh examine the dynamics of the full moon each month. Discover the unique condition of each full moon and how to best work with the energies. 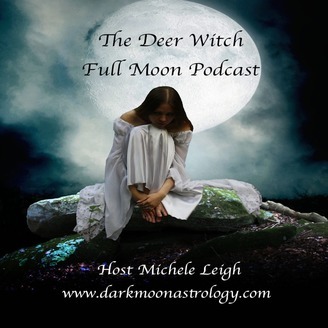 Full Moon in Capricorn: Sunday, July 9th @ 12:07 am (EST) A Full Moon in conventional Capricorn in the early hours of July 9th shines a spotlight on career and our sense of home. As the Moon goes full in the hard-working sign of the goat, the sun is still shining in Cancer, the homebody. This Full Moon may expose imbalances between work and play. Capricorn is very disciplined so any changes you make during this Full Moon will have the potential to stick. Use this energy to release and renew your sense of value.